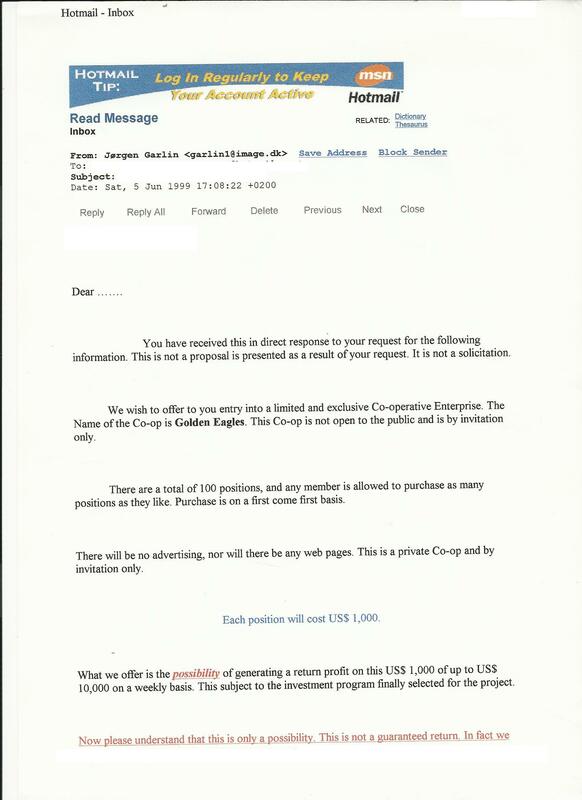 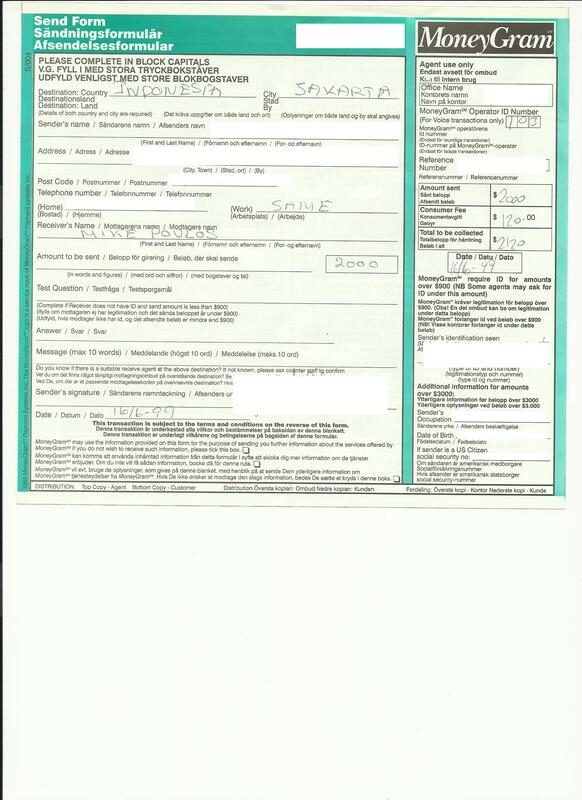 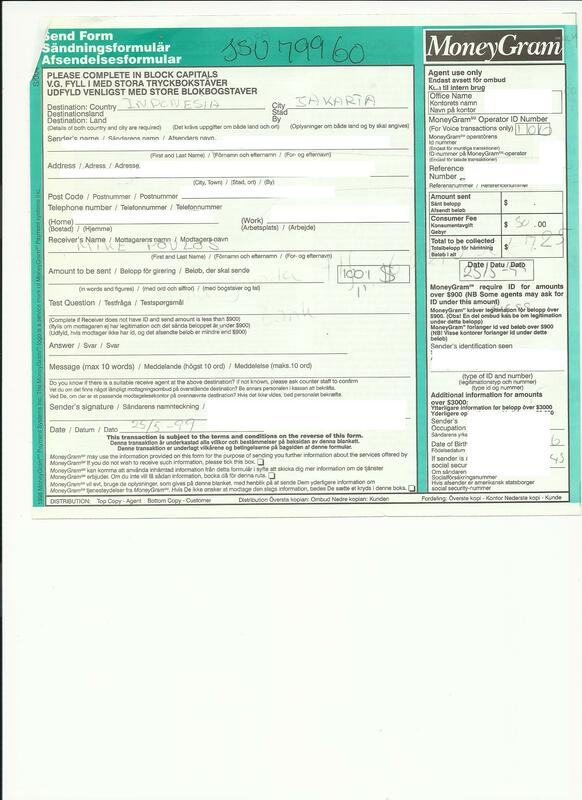 Golden Eagle Coop cost a lot - 1.000,00 us dollar per person, and Mike did take in lots of money on this scam too 1 2 3 - please understand that names are erased on the scanned documents, but on the originals all names are clear. 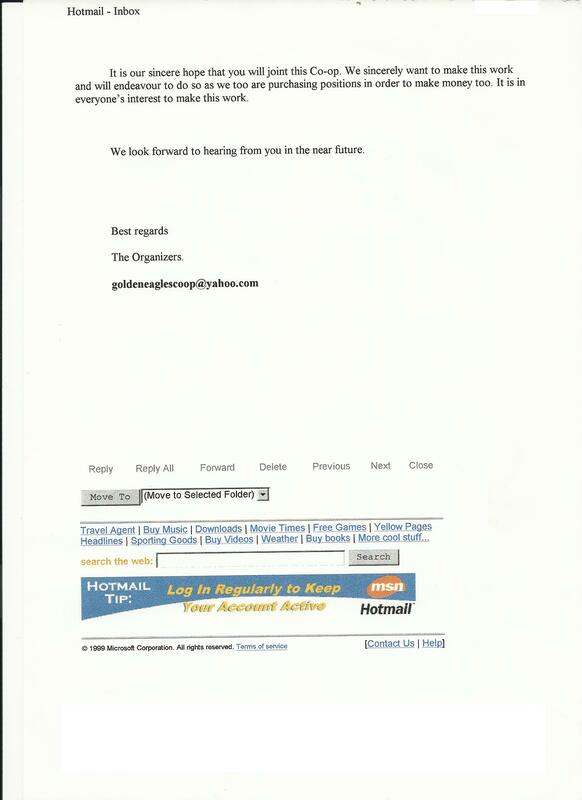 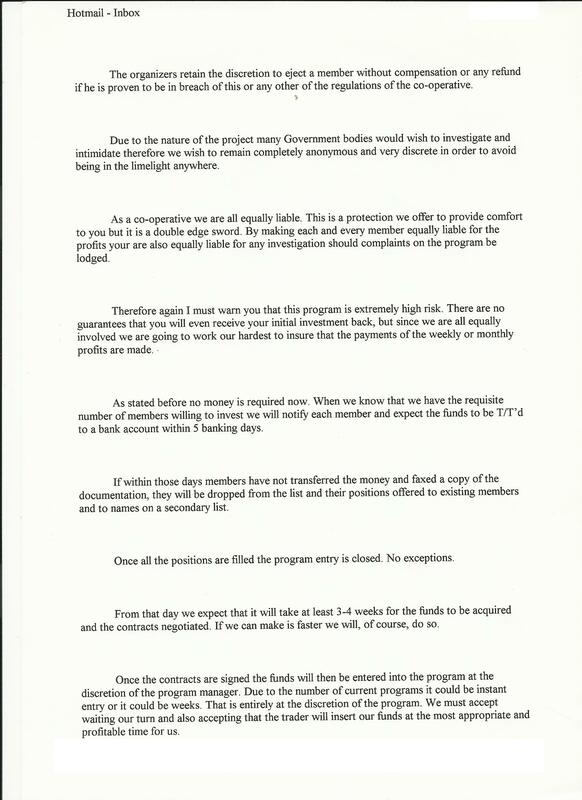 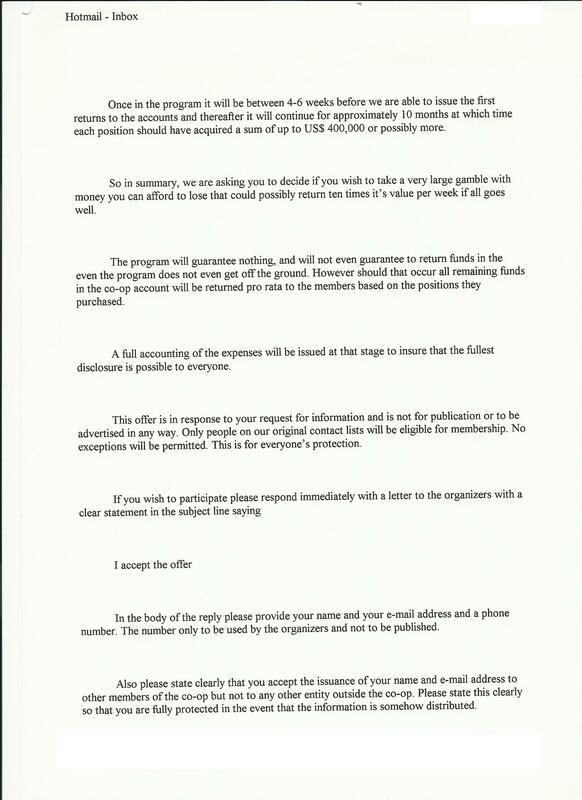 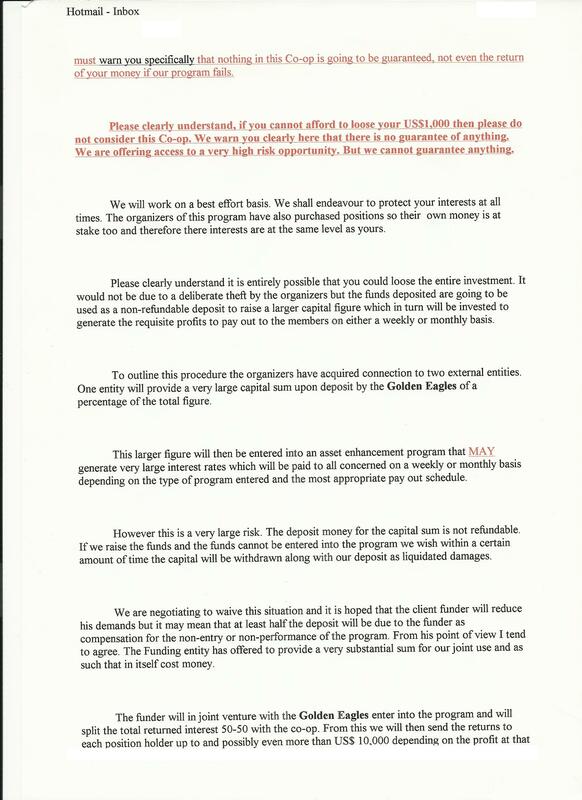 Golden Eagle never paid out as promised, Mike even told the members that he wrote letters to the legal dep. 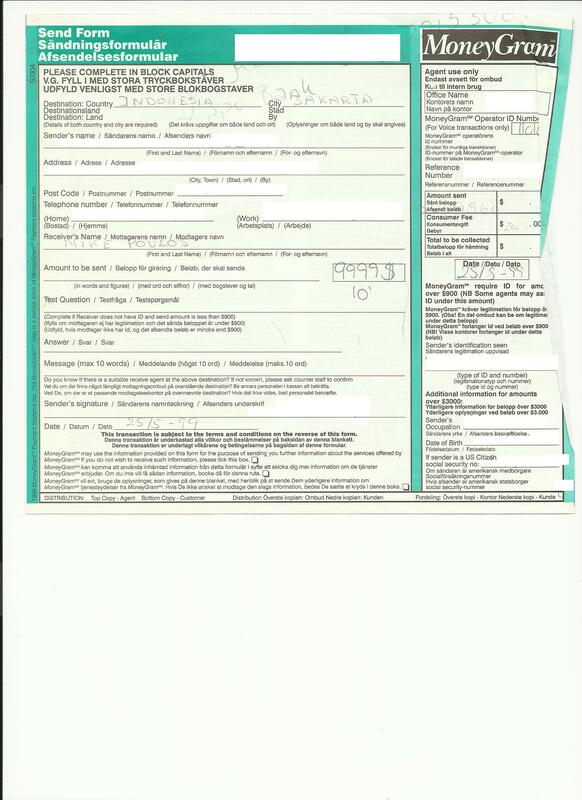 That should have happend on March 8th 2000.